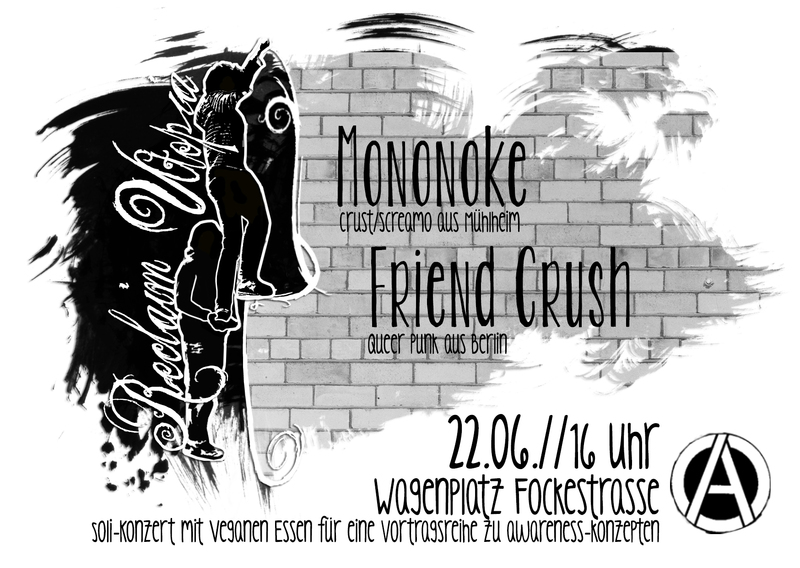 yes, we are still alive and we’ll play a show in cozy detmold at this really nice festival. news about recording will follow soon too! Wir spielen zwei Konzerte und freuen uns total mal wieder spielen zu können. 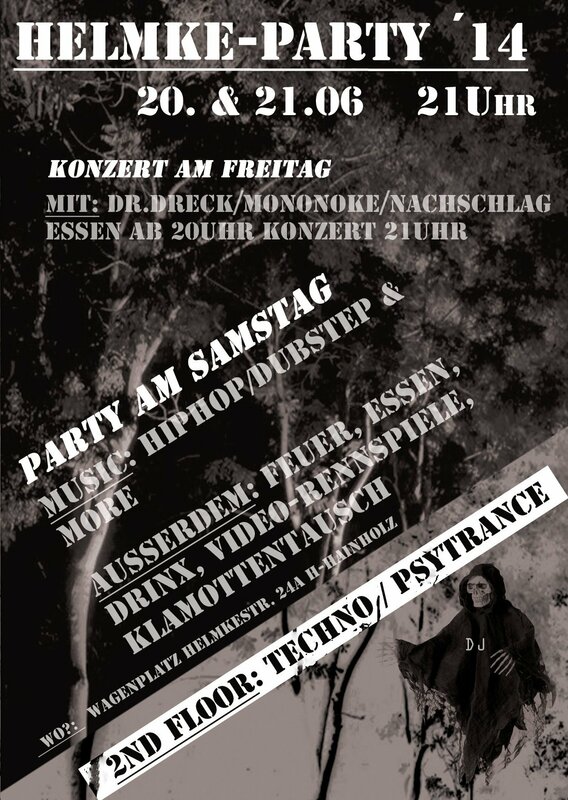 Unten sind die Flyer – kommt doch vorbei auf ne kola oder nen Keks. We are happy to be at Gängeviertel again! 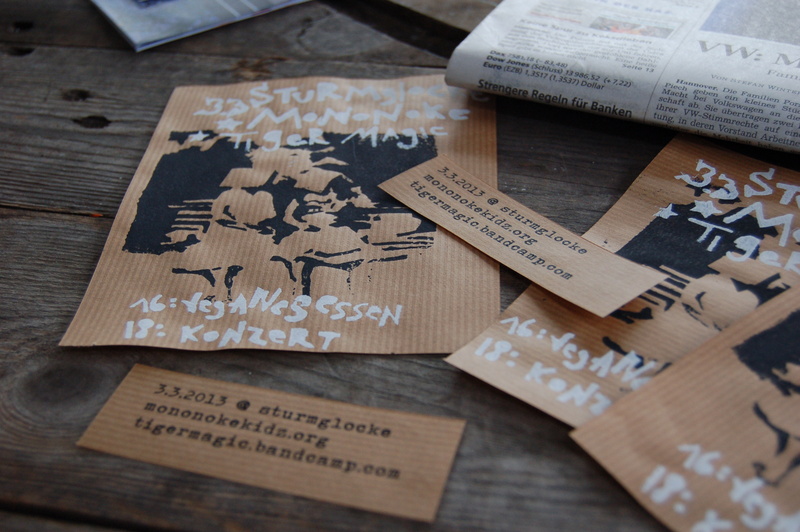 This time with Auszenseiter! Coool! Yeah!!! 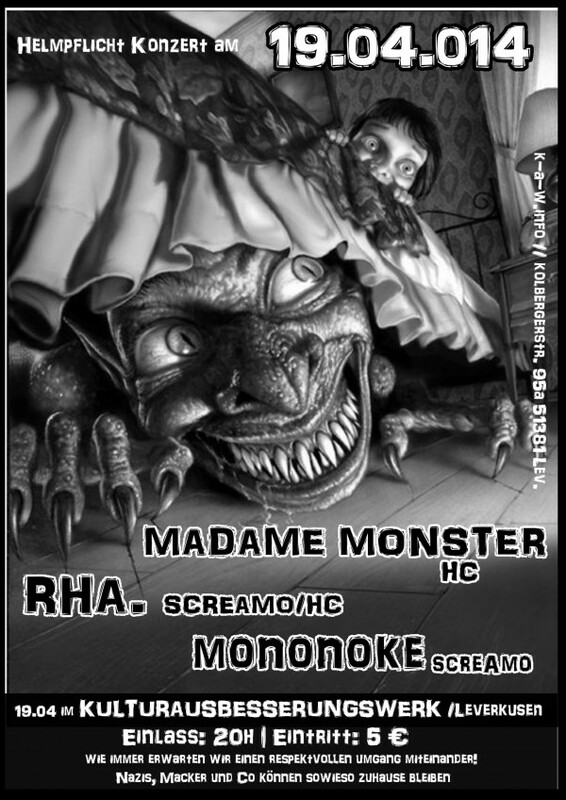 We are happy to play in Oldenburg at the wonderful Alhambra! 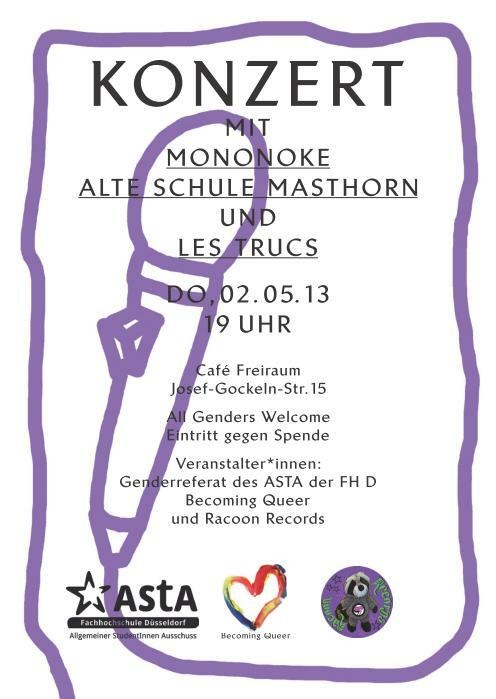 We are stoked to play at Hafermarkt with rha.! 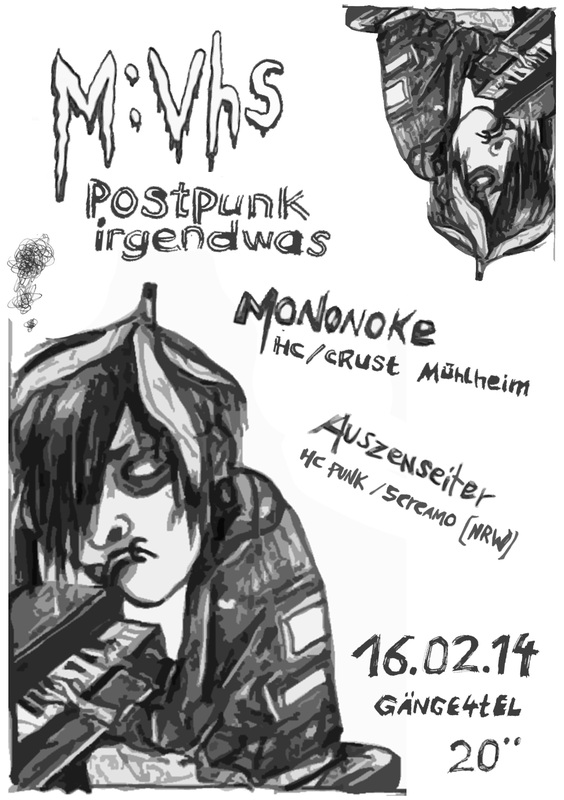 Hey we just played a very last minute show in Leverkusen. Thanks to Los Gringos (check them here), everyone who showed up and of course to Joh and the whole KAW crew. Yes, we are still alive and play if you ask us and we’ll start the recording for our new album soon, yeah! 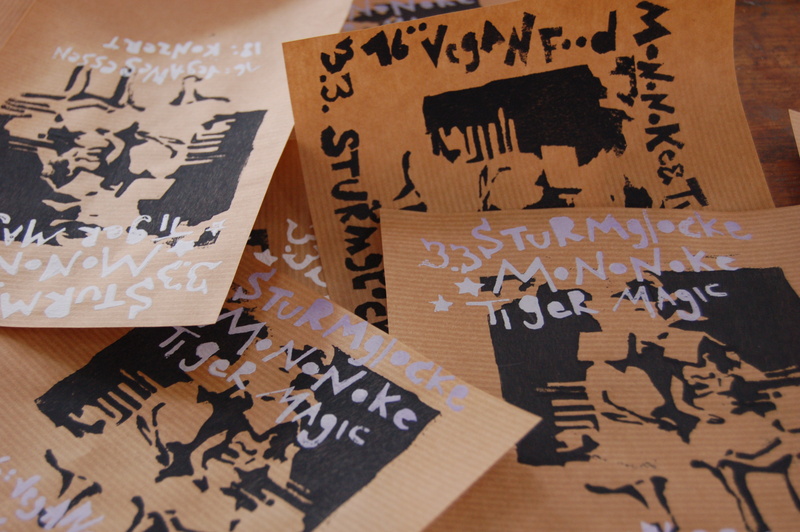 We are happy to play with Tiger Magic on our tour in Hannover at the Sturmglocke. Please come around. Show starts at 18h and there is Peoples Kitchen at 16h. Go here to our other dates. 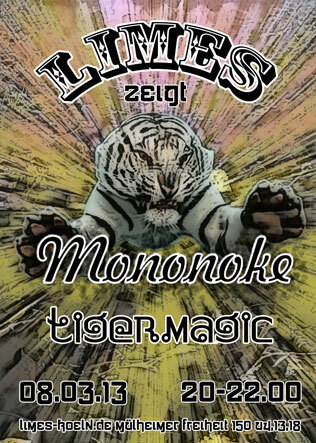 We play on our tour with Tiger Magic at Limes in Köln. The show starts 20h and has to be through at 22h. So make sure you come in time. 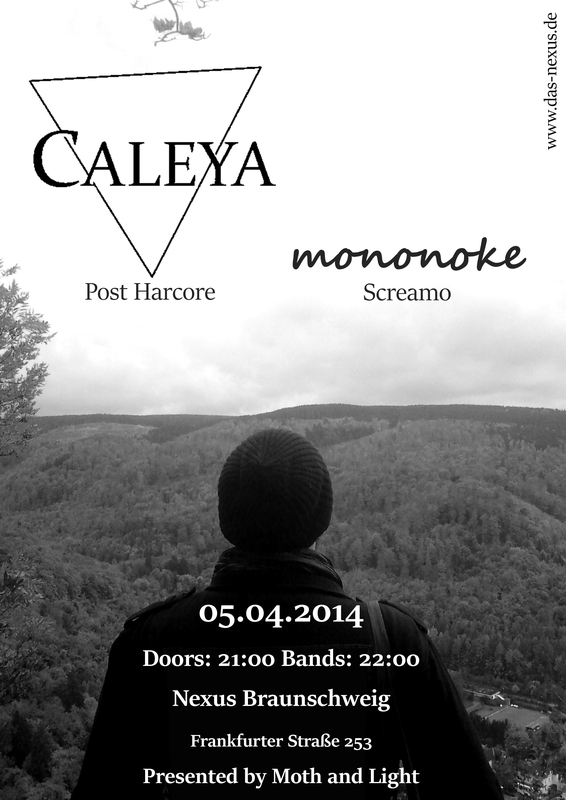 Hope to see you, here is the poster.